It's Sunday! 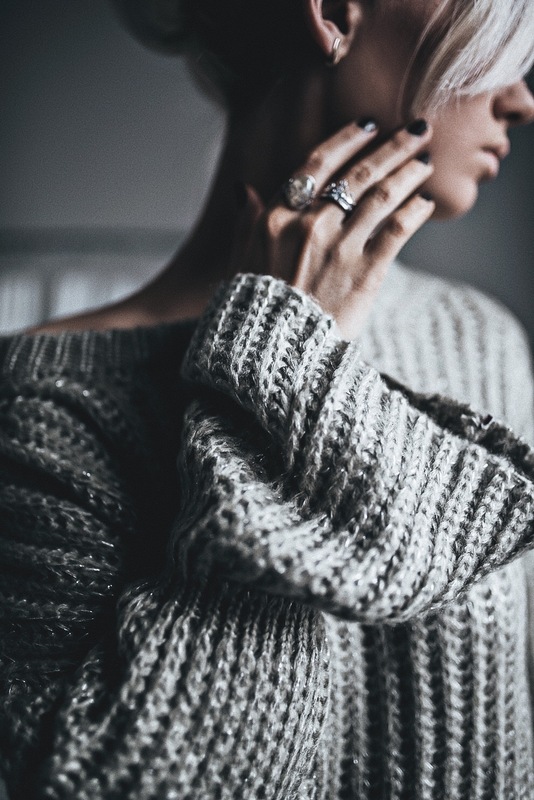 Today I'm showing a very cute sweater with some unique elements from ZAFUL. 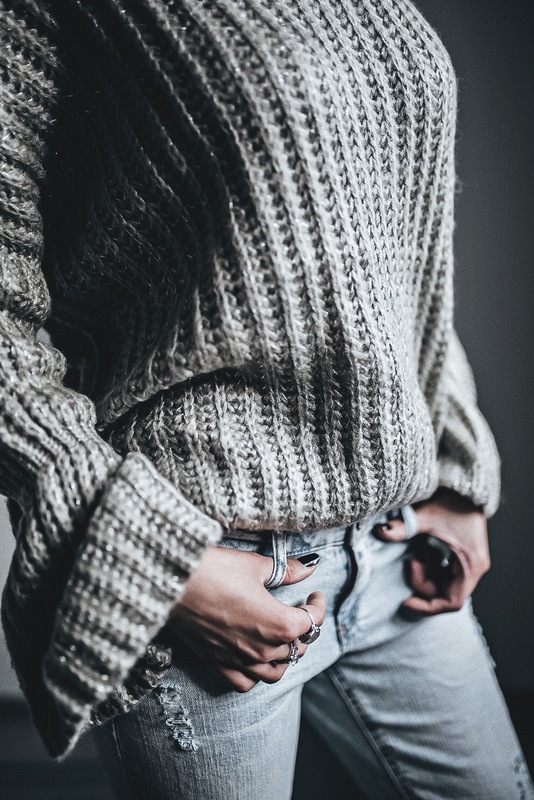 The sweater is very basic piece of ones wardrobe, but the comfort ability, styling elements and just the cozy feeling, makes the plain sweater one of my favorite basic wardrobe items. 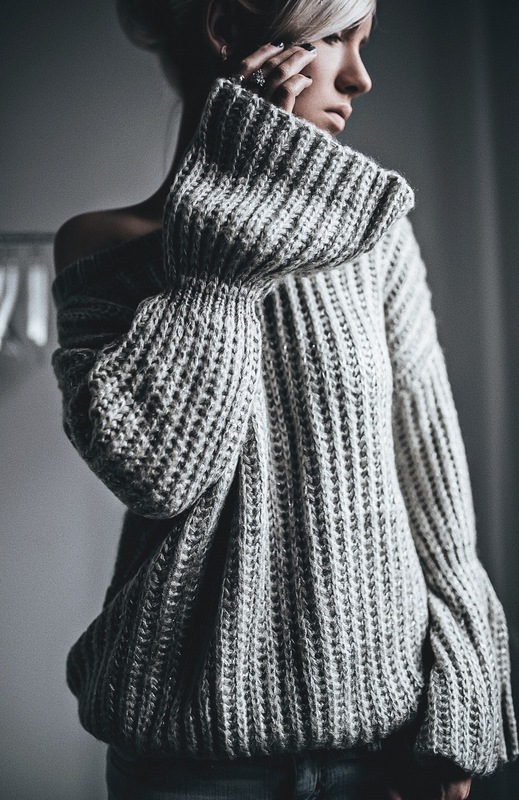 This particular model has a very soft thick material, with a big texture, which upps the cozy factor to a next level. I just love the big sleeves element, it gives the rugged design a bit of romantic feminine vibe, really cool! 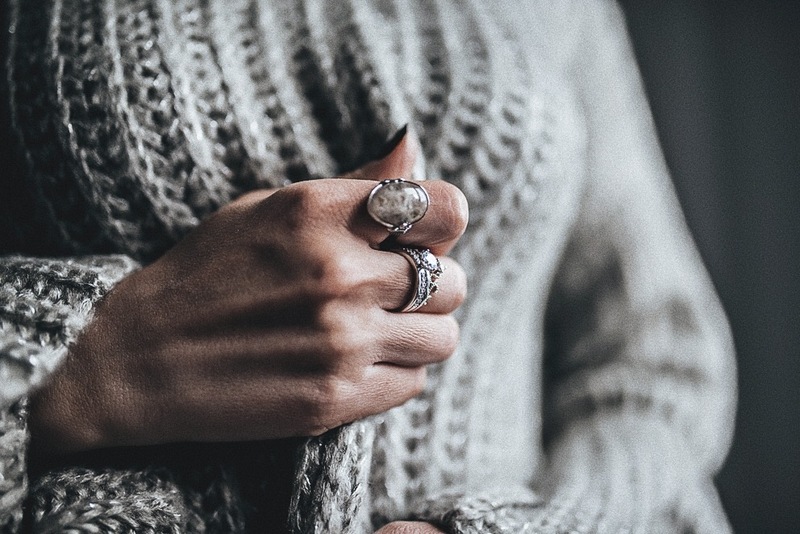 I've paired this sweater with a couple of rings OCEANFASHION, such a small accessory can really complete your style. 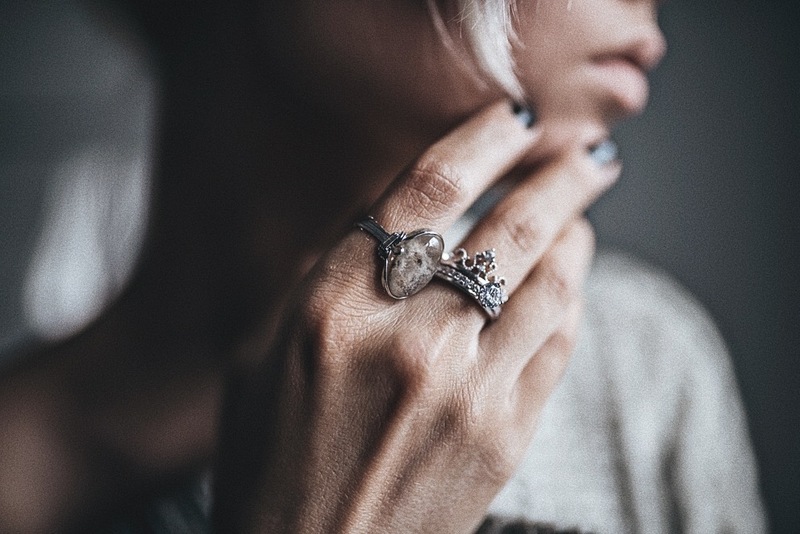 I have a big grey rock ring, with a strong vintage feel, very cool design, and it can be used in almost any look, it even pairs with more modern style outfits. The second ring is a beautiful set with 3 small rings in one. This one is also a bit vintage, but just more cute and girly. 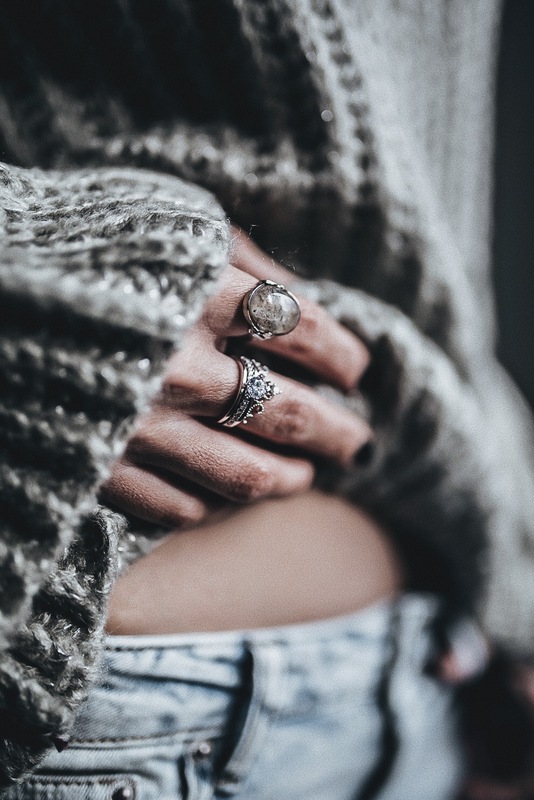 The rings really makes any look more interesting, always try to mix and fill any outfit with accessories, but don't go over the top. Воскресенье! Честно признаюсь, свитер в моем гардеробе-это как глоток свежего воздуха. На первый взгляд кажется, такая простая вещь, но люблю я свитера именно за их универсальность и практичность. Сегодня на мне красивый свитер с объемными и широкими рукавами от ZAFUL. Эта модель сразу же стала моим любимчиком. Есть в нем что-то такое, что делает его притягательным и неотразимым. Он прекрасно преображает любой casual стиль и привлекает внимание окружающих. Также на мне сегодня винтажное кольцо с серым камнем и тройное, серебристое кольцо от OCEANFASHION. Люблю их! ©2012 - 2015 Fashion Secrets Oksana. All rights reserved. . Powered by Blogger.